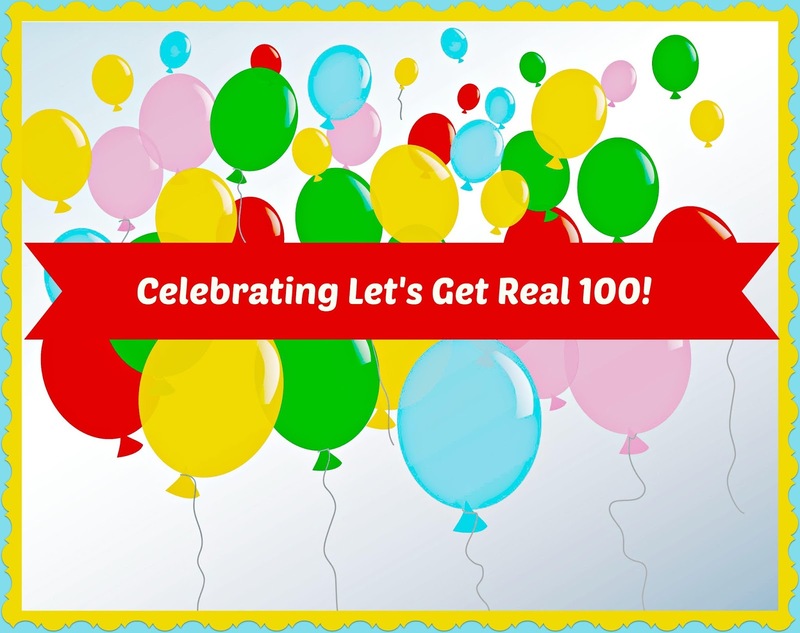 Frugal Fit Family Linky Parties & Pals: Let's Get Real BLOGHOP 100!!!!! Let's Get Real BLOGHOP 100!!!!! Woot! Woot! Let's get this Friday started and this Friday is extra special! 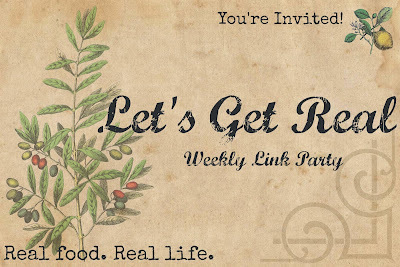 We've made it to 100 weeks of Let's Get Real. From the start, Let's Get Real has been all about Healthy Living and that is quite an appeal to lots of folks. We are all about Real Food, fitness, health and wellness, and home life tips and tricks. Each week, I encourage you to take a few moments just for yourself. We can all use some time for ourselves. Grab a comfortable spot to sit and enjoy getting to know some of the best bloggers I know. 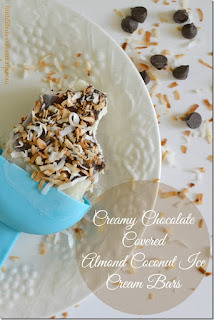 These AMAZING creamy chocolate covered ice crem bars made with almond milk - UHHHHH...Does YUMMY do it justice? I think not! 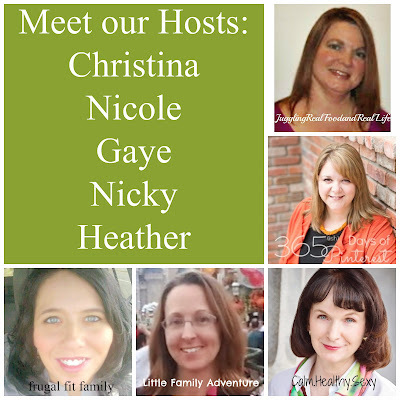 Swing over and say hello to this Mom of 7 and Grammy to 6!!!! NOW GET TO LINKING UP! 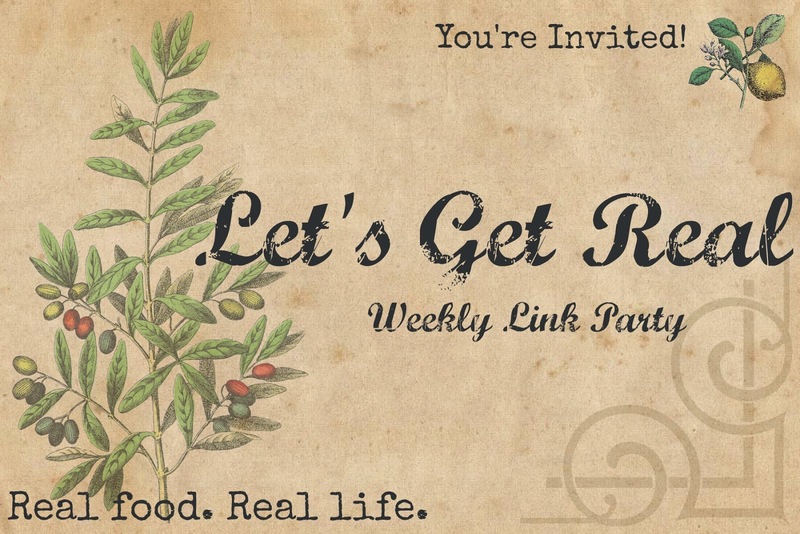 Lets Get Real Weekly Link Up!